Noatum Logistics is renowned for the excellence of its service and its specialised staff, who have made the company a benchmark in the sector covering all the needs of our clients in the different areas of transport and logistics. All our various services at our customers' disposal. Noatum Logistics is a leading company in Supply Chain Management with global coverage positioned in the Top 50 freight forwarders worldwide. 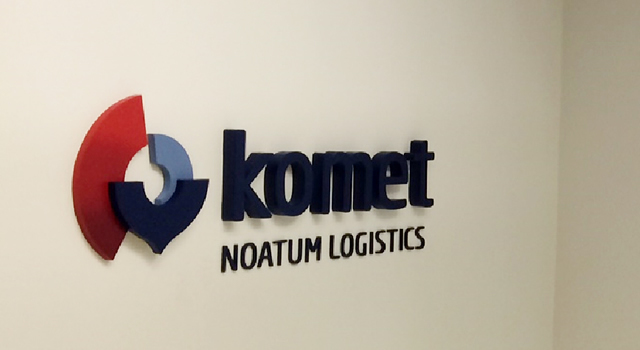 Noatum Logistics consists of several companies specialising in logistics, international transport and customs with more than 100 years of experience. We know your specific operating needs and we offer the most suitable solution for each industrial sector. 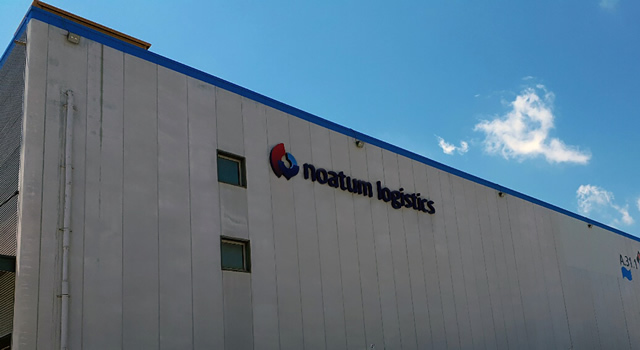 Noatum Logistics has presence in Spain, Turkey, Portugal, Morocco, Algeria and Chile, as well as in China through a participated company. 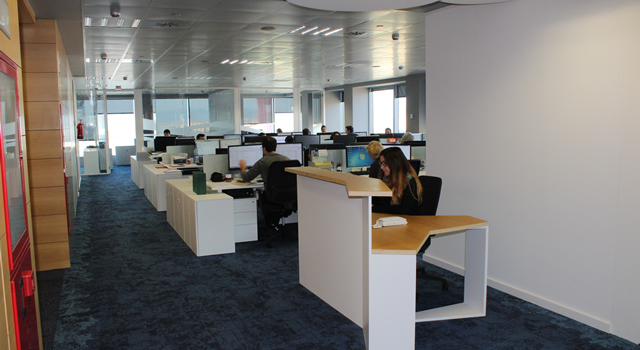 The company has 39 offices in 7 countries and a network of agents worldwide.